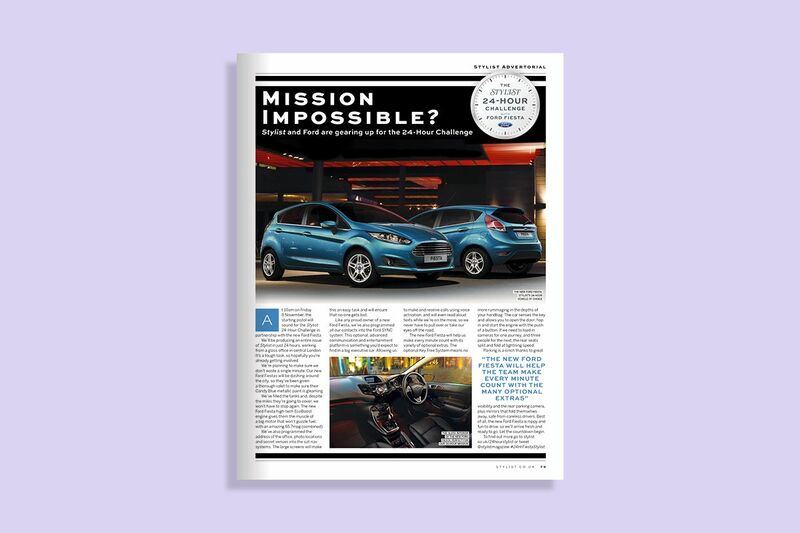 Our objective was to strengthen Ford’s position in the market, establish it as a desirable brand with its targeted demographic and to encourage readers to consider purchasing the new Ford Fiesta. 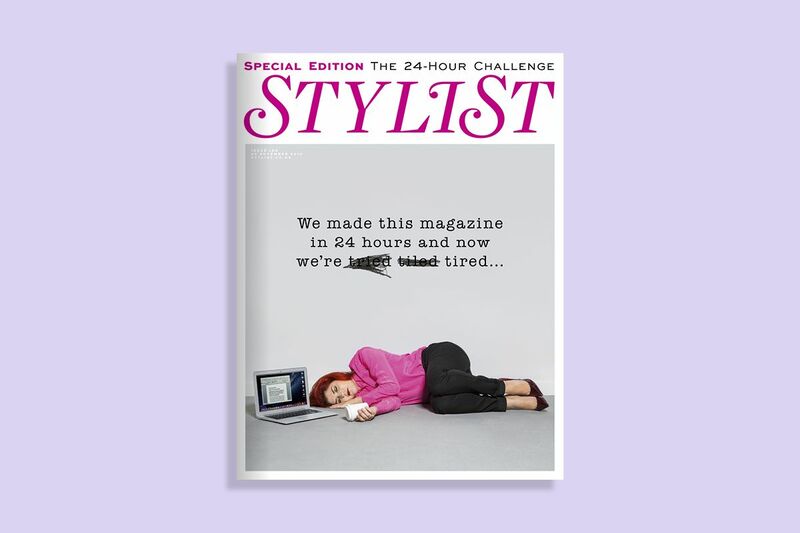 Rather than try to think of a way to base a campaign around cars and motoring, we took inspiration from Ford’s ‘What Would You Do with 24 Hours’ messaging and tasked ourselves with creating a multi-platform campaign over four weeks, which included producing a special issue created in 24 hours – supported across print and digital to both build excitement before and report on it after the event. 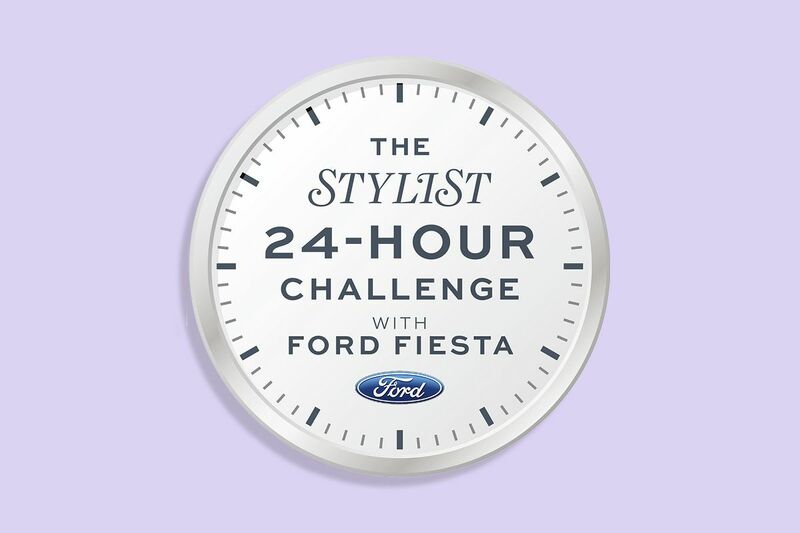 Co-branding was also used on the Ford Fiesta fleet cars used to transport the Stylist team, and the entire campaign drove awareness and promoted the Fiesta’s desirability. 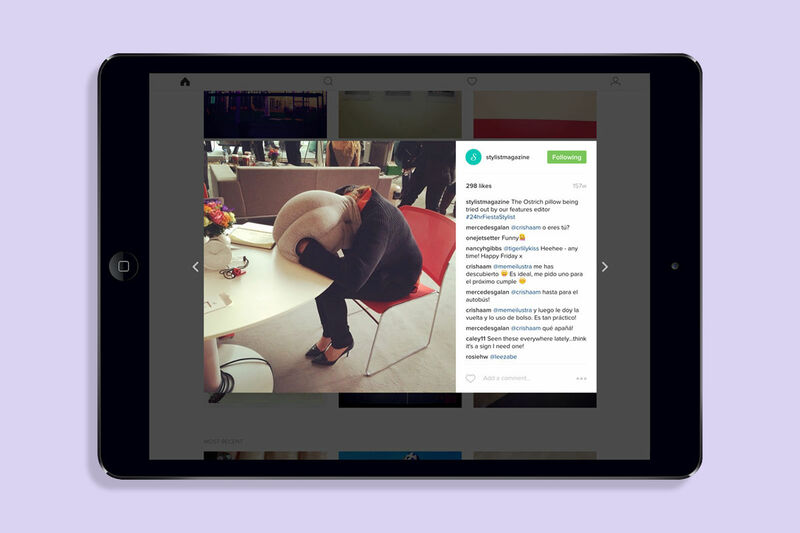 Our editorial commitment combined with strong relationships with celebrities and influencers meant that the event was a huge success not only in its execution over the 24 hours, but from a PR point of view – it garnered huge traction on social media, using dedicated hashtags #24HourFiestaStylist. 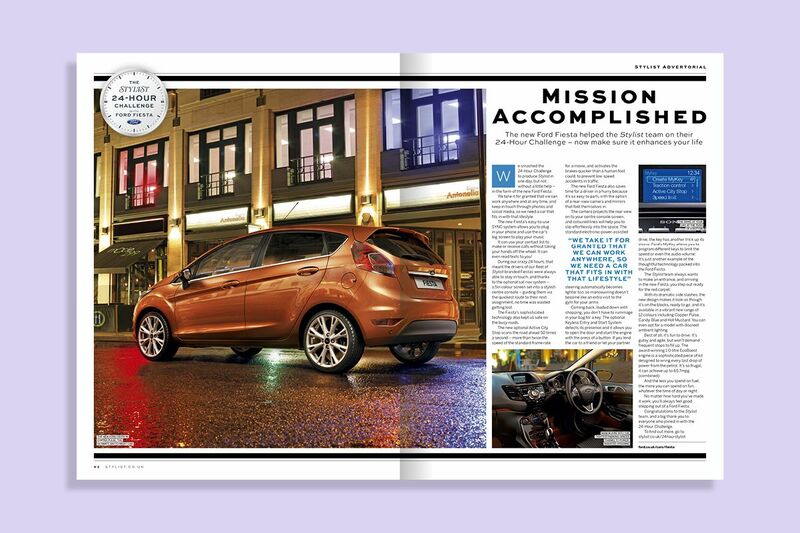 The entire concept was a media first that everyone still talks about, and Ford were so pleased with the results that they booked another big campaign with us the following year. 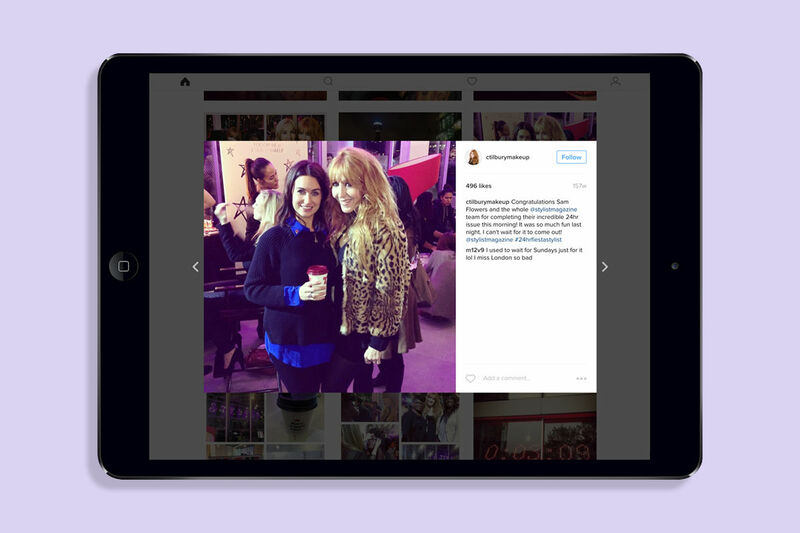 Our search for the next big stylist – another media first – climaxed at Stylist Live 2015 with the crowning of the winner of the ‘Fiesta Stylista’ competition, while the event also featured sponsored nail bars and catwalks. 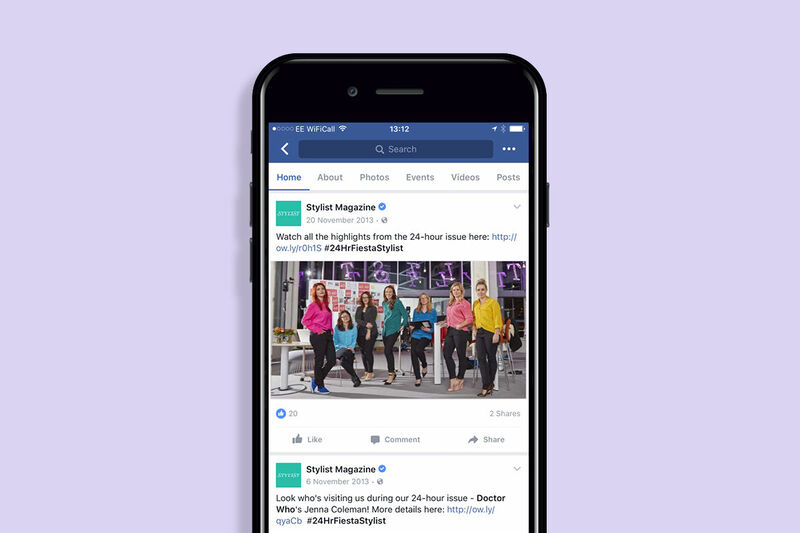 Watch our video below to see the full ‘Fiesta Stylista’ case study.